Americans today live in a hectic world, full of more than its fair share of stresses and frustrations, but it’s surprising how many of those can be set right – or at least put in perspective – with sweet tea, grits, cornbread or a big mess of greens. 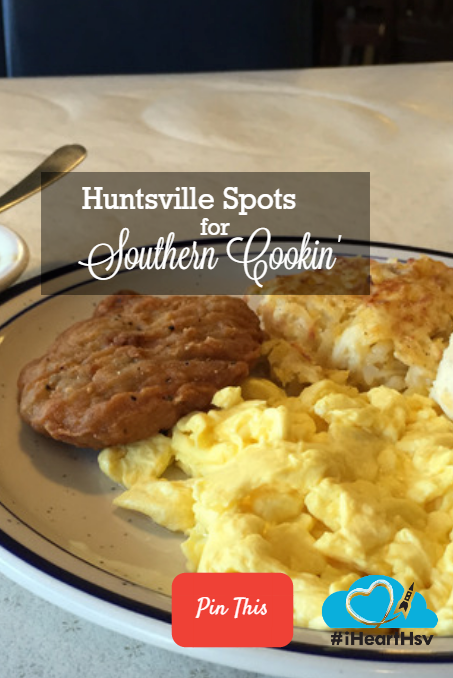 For a city its size, Huntsville has an impressive array of restaurants offering food from around the world, and it can be easy to overlook its native cuisine. There are places in this country where good old southern cooking is practically a foreign food itself, and if you only know down home grub from Cracker Barrel, well, bless your heart, here are just a handful of the local establishments that can educate you on just why we call it “comfort food” down here. 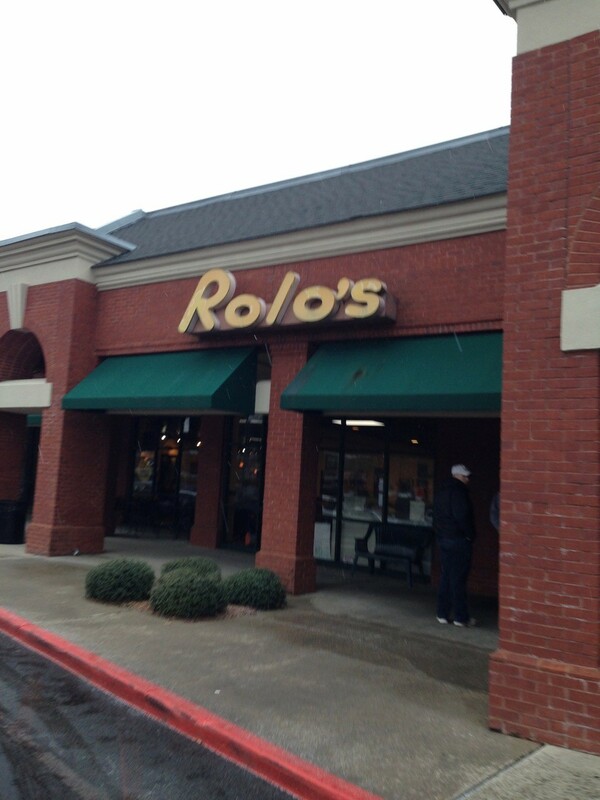 In business for over 25 years, Rolo’s is a Huntsville institution. Delicious food is accompanied by a great atmosphere that pays tribute to local railroad history. Try the mashed potatoes. There’s authentic, and then there’s authentic. Grandmother’s House is one of the area’s best-kept secrets, and it really is a 90-year-old, antiques-filled house out in the country. 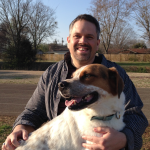 Hours are limited and it’s a little tougher to find, but it’s well worth the expedition. 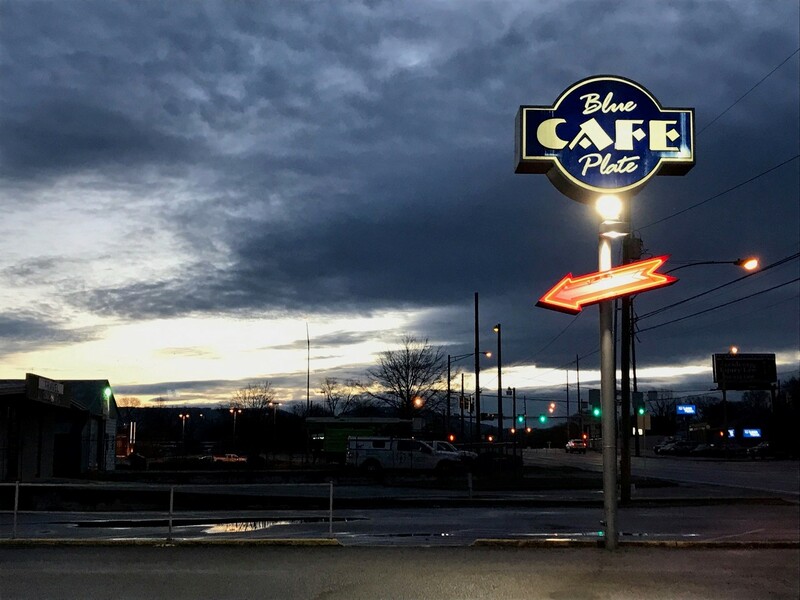 Now with two locations, Blue Plate Cafe is a throwback to the days when every town had that one place where anyone who was anyone started the day at some point. You can’t go wrong with a meat and three plate. 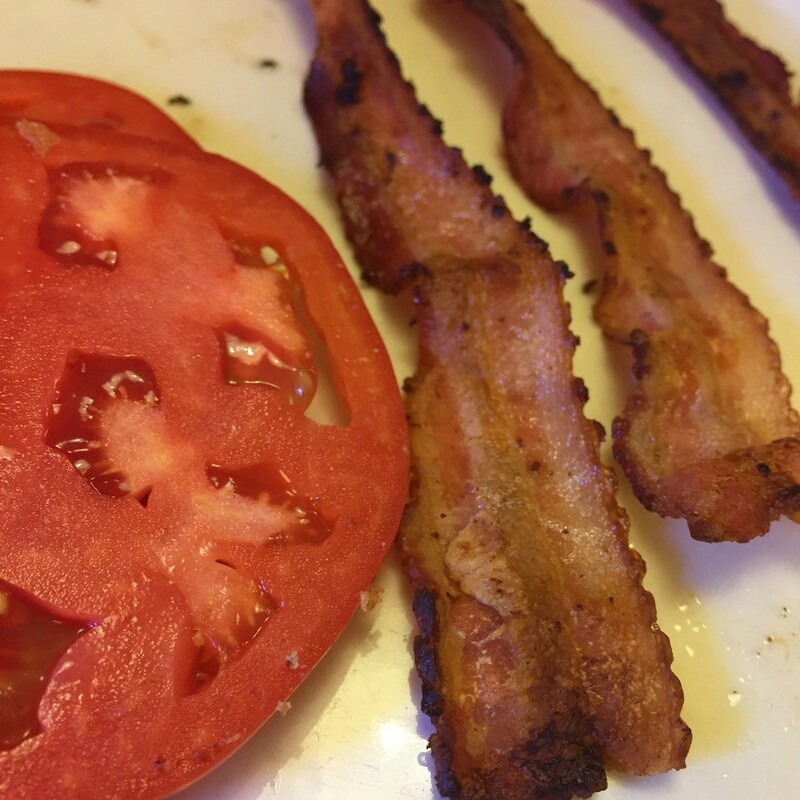 Southern food does a lot of things well, but we take breakfast to a-whole-nother level. 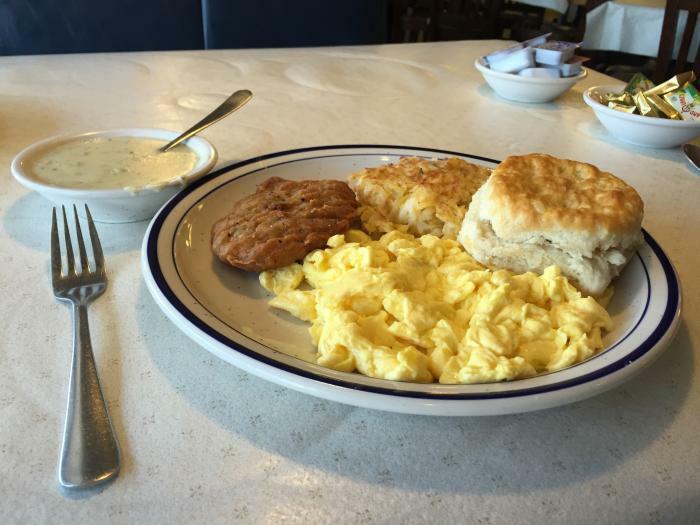 There are lots of places in town where you can get a good, old-fashioned Southern breakfast, but some would swear that Edith Ann’s should be first on your list. Get what you want, but if it doesn’t include gravy, you’re doing something wrong. For those who’ve never tried it before, Walton’s Southern Table is a good gateway option for the Southern food experience, billing itself as a “contemporary yet relaxed choice” for Southern meals. Try the chicken or catfish – both fried, both tasty. There’s Southern food, and then there’s soul food. This is food fixed the way it has been for generations, ‘cause you just don’t mess with perfection. 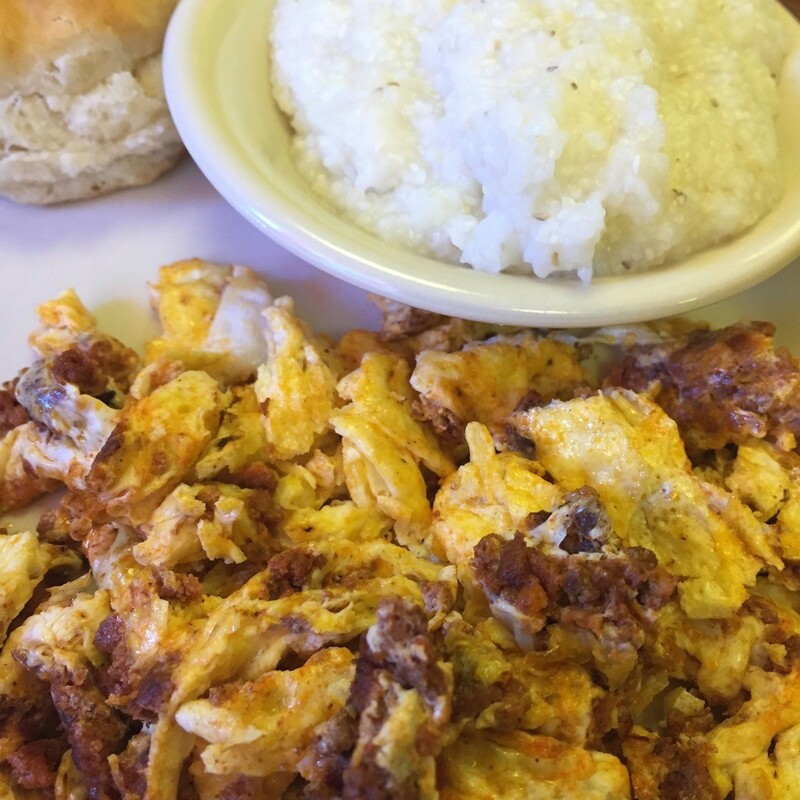 You’ve got options in Huntsville for where to find some true soul food, but if you want to start with G’s Country Kitchen, you won’t regret it.